Let’s be honest, we all need to be able to access electricity at any time. You need power to cook, to charge your phone and to create light. You can never know when you might experience a power out or your car battery may die. 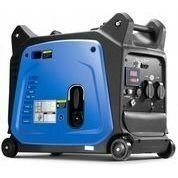 This range features reliable, high quality portable generators which will be a life saver in unexpected events. These products are great for keeping at home in case of emergencies and suitable for camping. 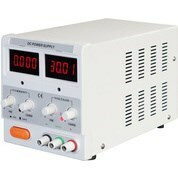 We sell a wide range of models offering a wide spectrum of outputs. 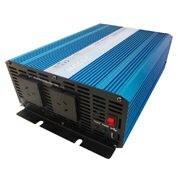 This includes models with 1700 watts of power all the way to 5500 watts models. This range includes high quality brands such as BBT, Gasmate and more. 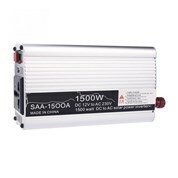 Look through our range of affordable inverter generators for sale for even more specific needs. You will find a range of packages and added features such as generators with lighting kits or flood lights. 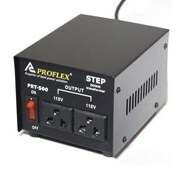 Many of our products feature silent inverters, which are a great option for those who dislike loud noise. 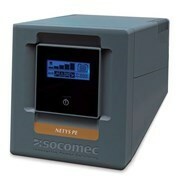 This range features a variety of generators, including open frame, inverter and solar power designs. We aim to have the best prices in Australia across all our products, and this range is no different. It features discounts of up to 60 % off already reduced prices. Just order with us, sit back and relax. MyDeal Australia offers shipping to all major cities and regional areas within Australia. No matter how large or small your order is, we will still bring it straight to your door, no fuss. If you have any queries about our product range, feel free to call our friendly customer service line or fill out our online Contact form anytime.